Bobby Darnell of Construction Marketing Consultants in Atlanta GA graciously sent me his referral/finders fee policy and gave me permission to republish it. 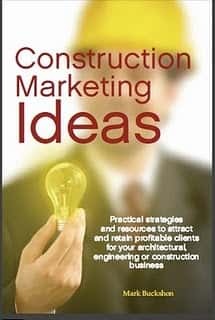 Today, as I prepared our (current) main blog at http://www.constructionmarketingideas.blogspot.com, I reviewed the chapter of my upcoming book on Marketing for today’s Twitter posting, and rediscovered Darnell’s useful materials, which are now posted on the resources sidebar here. You can also visit Bobby Darnell’s blog directly at http://buildingnewbusiness.com. While most of the book updates (daily) are only available through Twitter (at http://www.twitter.com/markbuckshon), you can see the chapter on how to collect referrals here. Looking at your business . 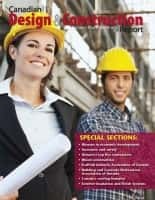 . .
Construction marketing and multimedia: Which do you choose?